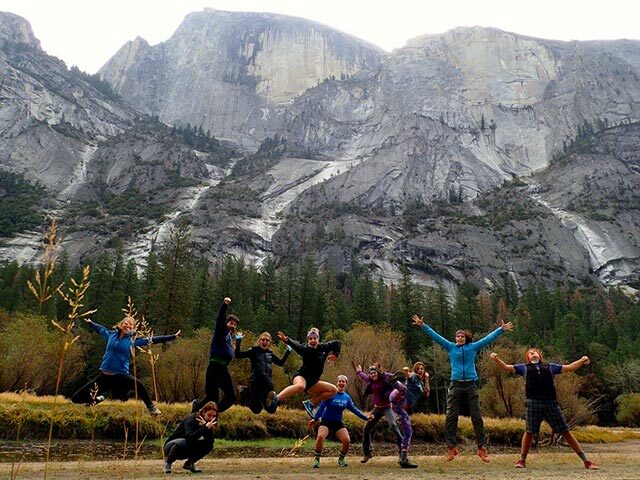 Explore California's most popular National Park and celebrate the centennial through volunteerism in Yosemite. We will camp at 8,600 feet above sea level and enjoy living in the Sierra Nevada Mountains. There are six Life Zones present within Yosemite! The ecological diversity is amazing. During two of our days, we will volunteer with the National Park Service working on projects that will benefit the park and it's visitors. The rest of our time we will satisfy our appetite for mind blowing vistas as we tour around the park. Bring a camera. Your Instagram will thank you. This place is AMAZING! "Pre-Orientation Adventure allowed me to make friends before even starting school! It helped me answer questions I didn't even know I had about coming to USD!"